We Service What We Sell. Period. No job is too big or too small. From automated locks & shades to climate & parental controls - we have you covered. We offer data recovery services, WIFI solutions, distributed audio & video, and more. Specializing in Access Control, Security, Surveillance & CCTV for home & business. 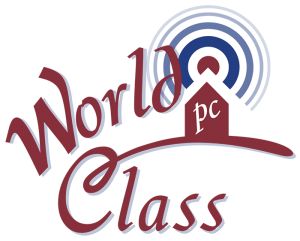 See how WCPC can protect you. Whole-home audio, climate & comfort control, automated shades, and more. Make your home work for you. One room systems starting at just $600. Call us today for a custom quote. Offering security & surveillance systems built specially for your home or business. Lightning damage, lost data, virus removal, or poor wifi signal? We can help.